From the earliest days of Civilization, I've adored the complexity of the strategy, deciding where to focus your resources as you move through the eras. As you progress through the tech tree, develop your Culture, and work hard for Diplomacy, however, the end game in my experience has typically favored the boldest military leaders. 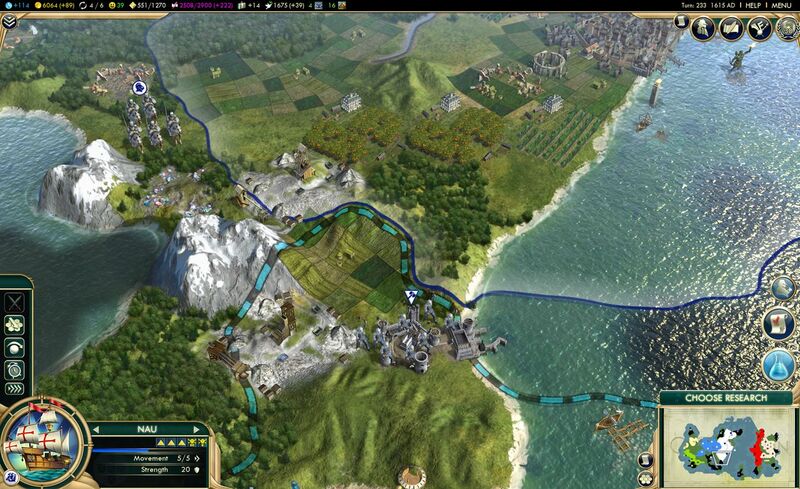 Sid Meier's Civilization V: Brave New World is looking to change that this coming July, with the introduction of a new Cultural victory path, as well as new and improved ways to rig the elections required to earn yourself a Diplomatic victory. That's not to say that military conquest is out of the question. 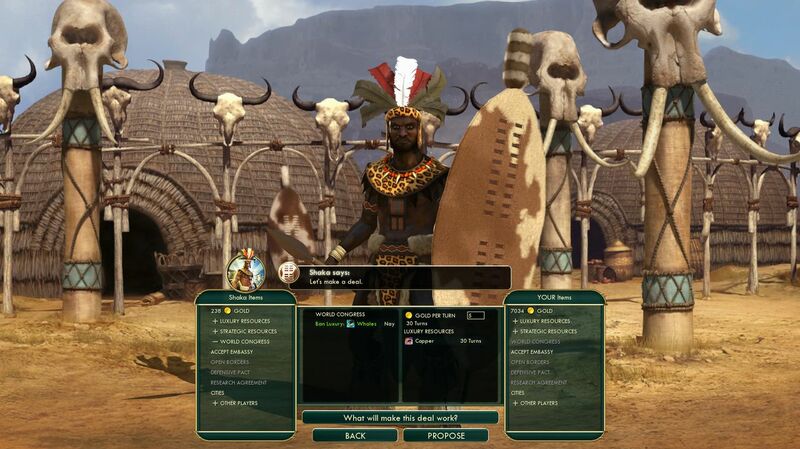 In fact, I was delighted to learn of the triumphant return of the early-game warmongering leader, Shaka of the Zulu civilization, who is a fan favorite, and likely your worst nightmare in the years before gunpowder. Portugal's Maria I is also making an appearance in Brave New World with a unique improvement, which basically lets you take a share of whatever resources your neighboring City States are producing. 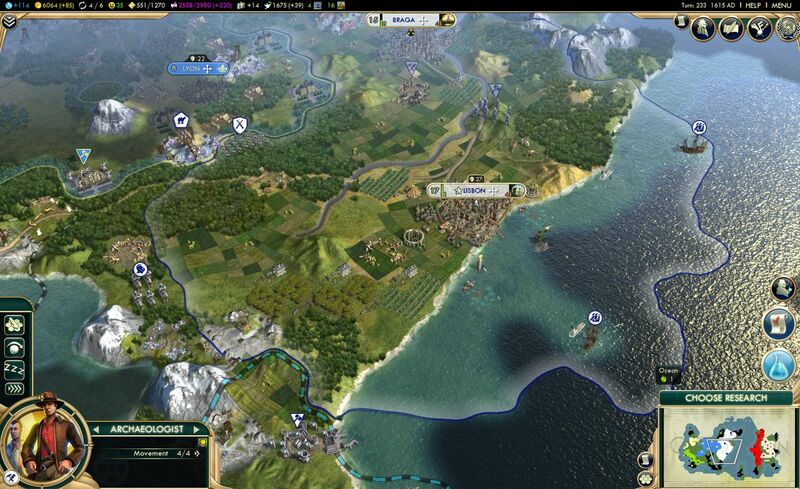 During my hands-on time with the game, I started fresh as Casimir III of Poland, one of the nine new leaders in Brave New World, and immediately settled my first city and sent my Warrior off to scout the area. Right off the bat, once you've researched Animal Husbandry, you get access to the new Caravan unit, a civilian land unit which can create Trade Routes between cities. As a civilian unit, the Caravan is susceptible to attack from any enemy unit. 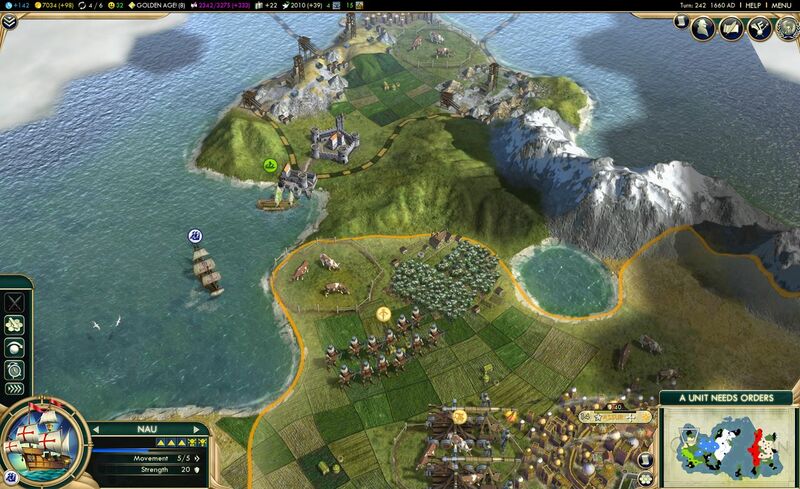 Because of this, it is imperative to ensure that their paths are clear before you establish a Trade Route. 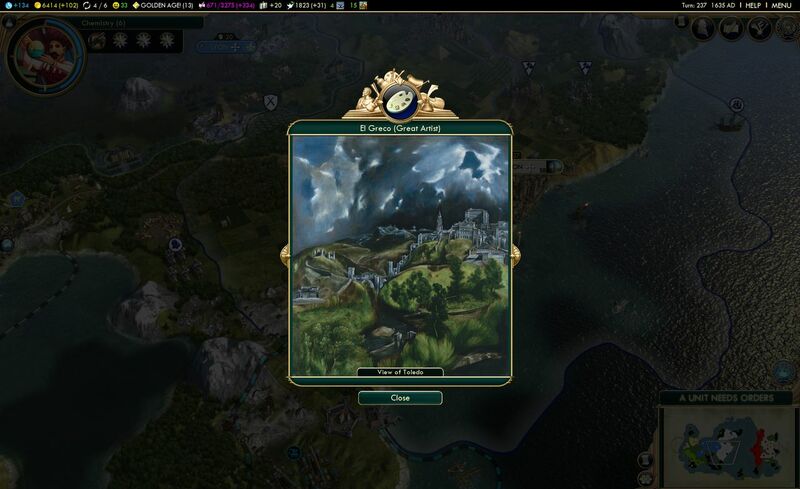 Trading with a City State or friendly civ will give both of you bonus gold every turn based on the resource diversity between connected cities. Alternately, you can set up the Trade Route within your empire, which allows you to funnel either food (with a Granary) or production (with a Workshop) to another of your cities. The best part of these internal Trade Routes is that you're actually producing these resources, rather than draining them from the city of origin. Where the internal Trade Routes are fairly straightforward, you'll need to be a bit more careful who you establish international Trade Routes with. 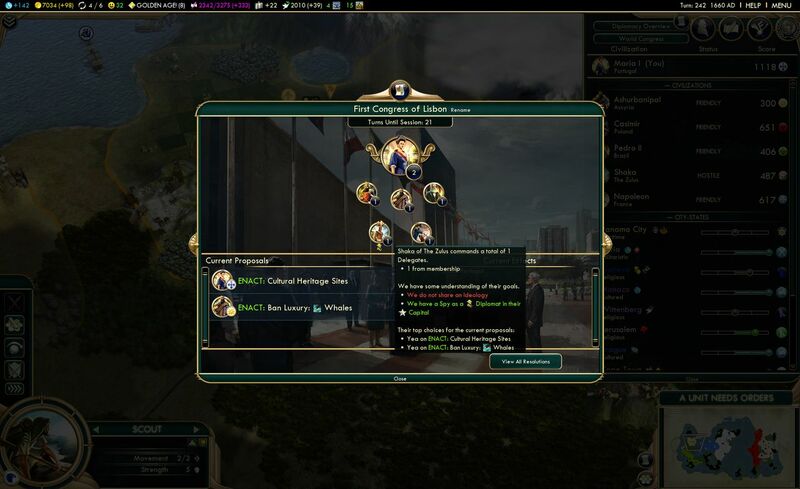 If you're more technologically advanced than your trading partner, they'll be getting free science every turn from your Trade Routes, but this goes both ways, so if you can set up a Trade Route with an advanced civ, you'll be able to get some free science out of the deal. Additionally, Religious Pressure and Tourism (which we'll get to later) move along these established Trade Routes, so be wary of connecting yourself to another civilization's holy city, unless you're okay with being converted. You've also got a limited number of Trade Routes available to you, depending on your leader, tech level, and wonders, so use them wisely. 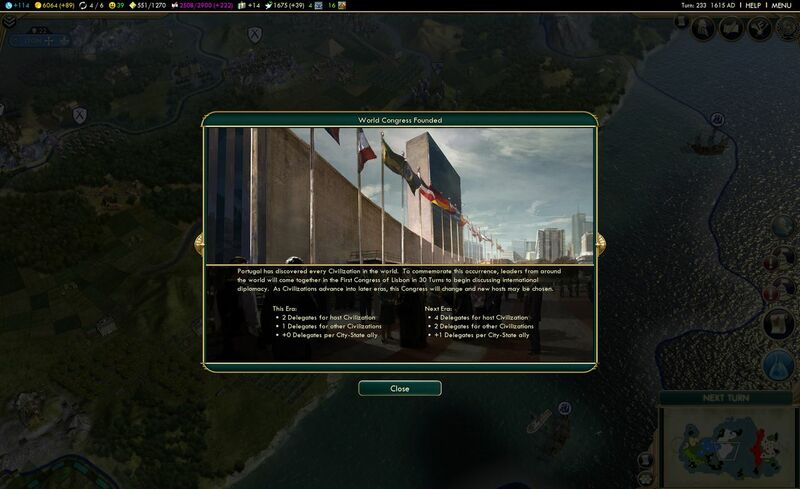 The world Diplomacy, currently taking effect with the formation of the UN later in the game, has been moved up significantly with the World Congress in Brave New World. This new pre-UN organization is established once a civ has met every other civilization. 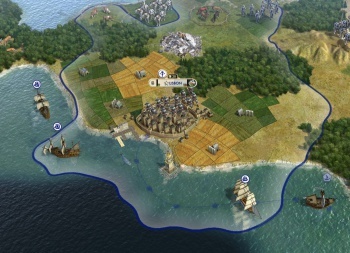 It has much the same role as the UN, in that the civs of the world will vote on proposed resolutions, but there are a number of new proposals available, including limiting the use of Luxury Resources (banning Whaling, for example), or establishing trade sanctions against rogue nations. 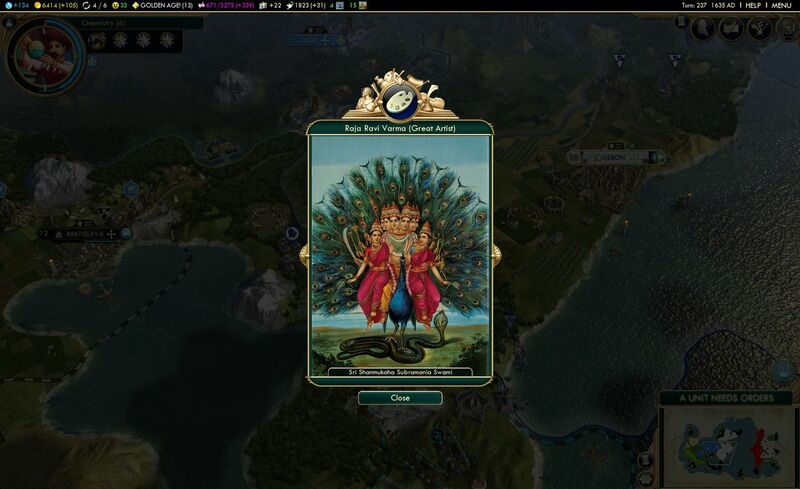 You can even establish the World Games or World Fair, which are international cooperative efforts, giving every player the opportunity to commit production to building it, and granting special bonuses to the top contributors. 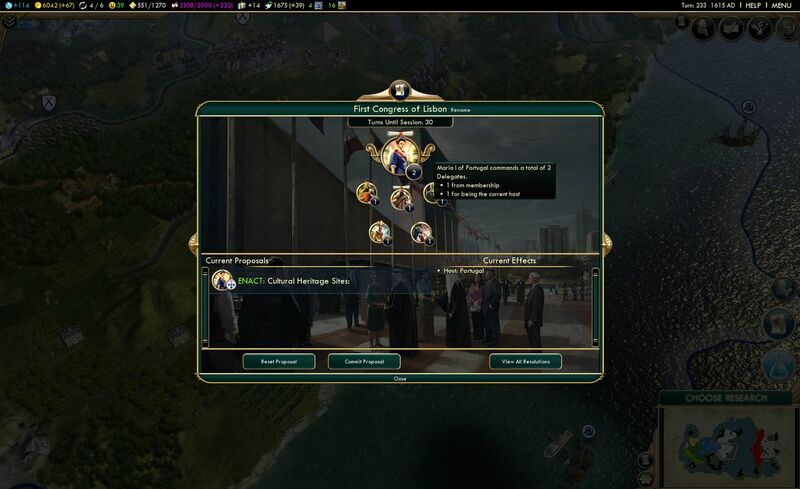 The coolest addition to Diplomacy is definitely vote trading, which allows you to pay off other leaders to get them to vote with you on whatever resolution you might have proposed or, later in the game, to spend your way to victory by bribing other leaders to vote for you in the World Leader election.